Email Rose TODAY to check for availability before registering online! Camp is a great place for any young volleyball player who is willing to improve his or her skills, learn new moves, make new friends and have fun! 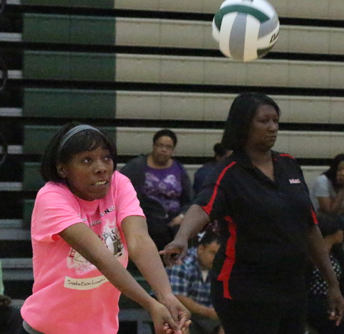 Campers will develop and elevate all of their volleyball skills sets – setting, passing, spiking, offense and defense. 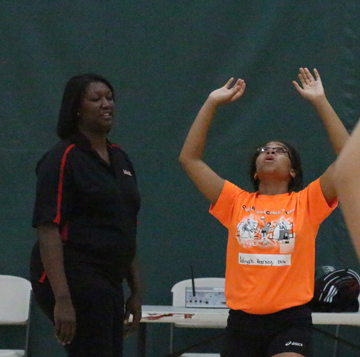 Over the course of the camp, campers self-confidence will grow along with overall appreciation of the game. It is our goal to teach new fundamentally sound volleyball skills, and improve young student athletes abilities in the finer points of the game. It is our goal during the camp not only to develop players of every age and level.